Thank you to everyone who submitted their photos for the 2015 Winter issue of About Town Magazines. 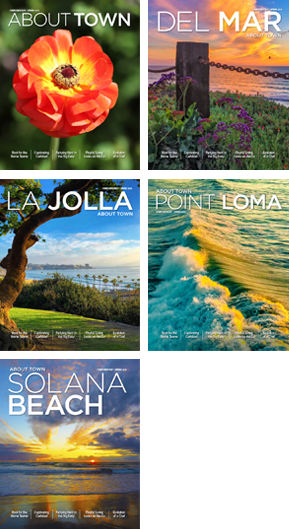 Want to submit your photo for the 2015 Spring edition cover? Visit www.AboutTownMagazines.com for more information.